Then I said: “Ah, Lord God, behold, the prophets say to them, ‘You shall not see the sword, nor shall you have famine, but I will give you assured peace in this place.’” 14 And the Lord said to me: “The prophets are prophesying lies in my name. I did not send them, nor did I command them or speak to them. They are prophesying to you a lying vision, worthless divination, and the deceit of their own minds. 1. Think about the phrase “in vain.” What does it mean? 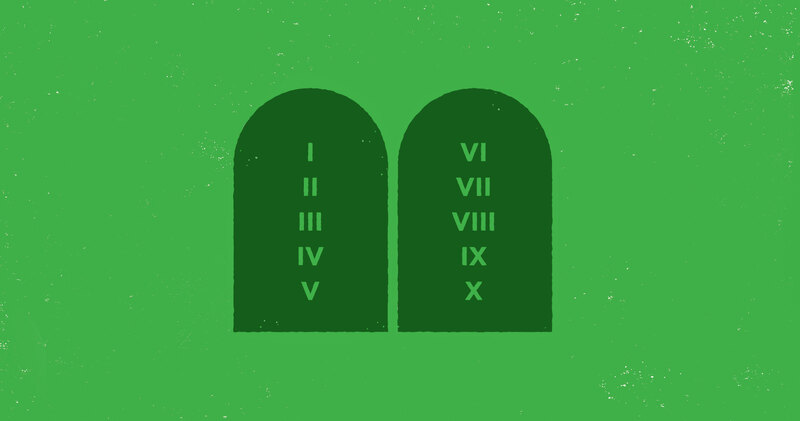 Sometimes we can get a better understanding of the Commandments if we turn the “thou shalt nots” into “thou shalts.” For example, “You shall not commit adultery,” could be restated, “You shall be faithful to your spouse.” “You shall not bear false witness,” could be restated, “You shall be honest.” How would you restate, “You shall not take God’s name in vain” as a “thou shalt”? 2. What is God’s response to those who take His name in vain (Exodus 20:7b)? Recalling that, at this point in history, God is in the process of setting His people apart from pagan nations and establishing Israel as a nation, why would it have been important for His people to revere and honor God’s name? Imagine you’re an Israelite at this time. Think back on what God has done for you and your people thus far. What should be your heart attitude toward God’s name? 3. Leviticus 19:12 and James 5:12 are cross-references to Exodus 20:7. How do these verses define taking God’s name in vain? How does swearing falsely (invoking God’s name and then lying or not following through with your promise or oath) profane God’s name? What does it say about a person’s esteem or reverence for God when she swears falsely? How would the pagan neighbor of an Israelite have viewed God if an Israelite swore falsely? How might lost people view Christians who swear falsely? 4. Leviticus 19:12 says that swearing falsely profanes God’s name. Examine these Scriptures. What were some other examples of Old Testament behavior that profaned God’s name? What are some ways Christians profane God’s name besides swearing falsely? 5. Examine the Jeremiah 14 and Matthew 7 passages. 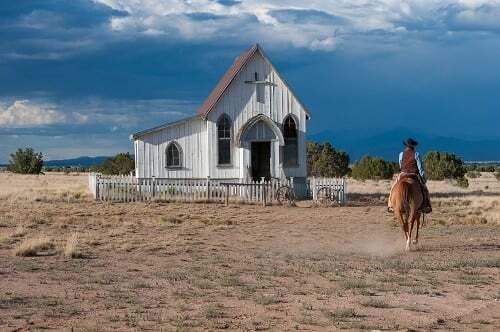 How did Old Testament false prophets and New Testament false teachers (as well as false teachers of today) misuse, dishonor, profane, and take God’s name in vain? How does their invoking of God’s name (“thus says the Lord,” “I declare ___ in Jesus’ name,” etc.) to give credibility to their message or ministry point to the power of using God’s name and why we are not to use it flippantly or misuse it? Do you think people are more likely to believe or give credibility to something when God’s name is attached to it? 7. What do the John, Acts, and Romans verses teach us about the name of Christ as it relates to salvation? What does it mean that salvation is in His “name”? How is the role Christ’s name plays in salvation an indicator that we should treat His name as high and holy? 8. The New Testament says that Christians are “ambassadors for Christ.” We bear His name (Christ-ian) and are His representatives on earth. Colossians 3:17 says we are to do “everything” in the name of the Lord Jesus. Is it fair to say that when we sin while bearing His name and representing Him, that we are misusing His name and taking it in vain? Give some specific examples of how you, as an ambassador for Christ, have taken God’s name in vain by sinning. Many people think taking God’s name in vain is restricted to using God’s name as profanity, an expletive, or an exclamation (“Oh my G-d!” “J-sus Chr-st!” “OMG,” etc.). As we’ve seen, there are many other ways to take God’s name in vain, but it still includes profanity, expletives, and exclamations. Examine your vocabulary this week. Do you use God’s or Jesus’ name (Interesting how we never hear the Holy Spirit’s name invoked this way, isn’t it? I wonder why.) in any of these ways? Repent, ask God to change your speech, and work on speaking God’s name reverently.